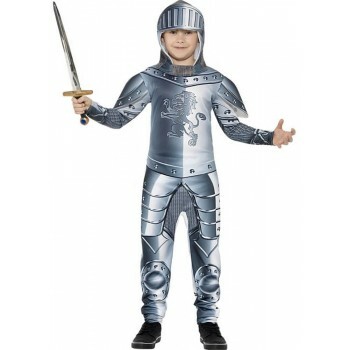 If your child spends days battling dragons and nights meeting with fellow warriors around the round table, maybe a knight costume or valiant Crusader outfit would be your forte. 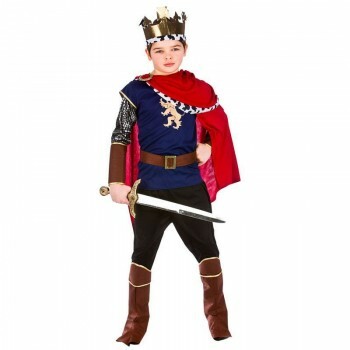 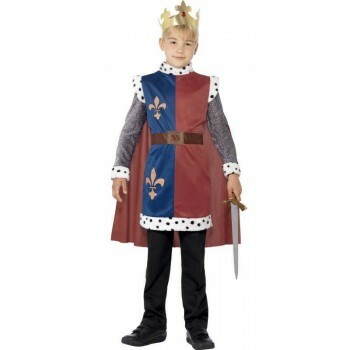 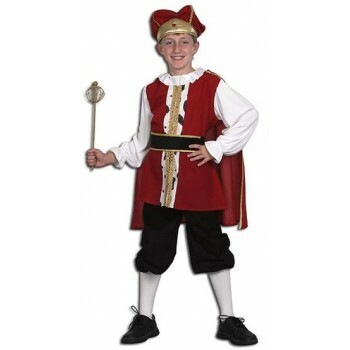 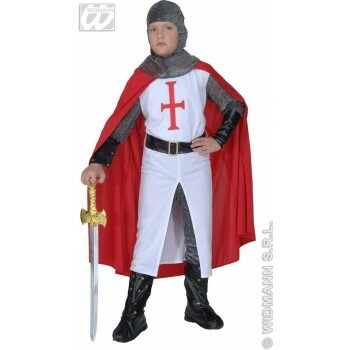 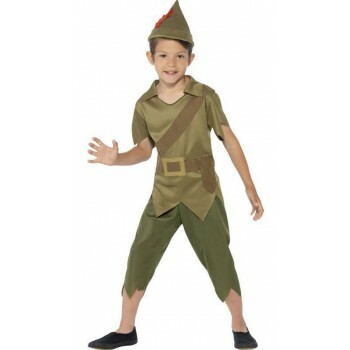 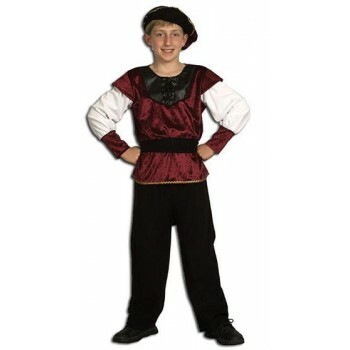 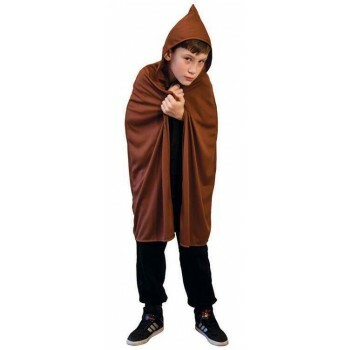 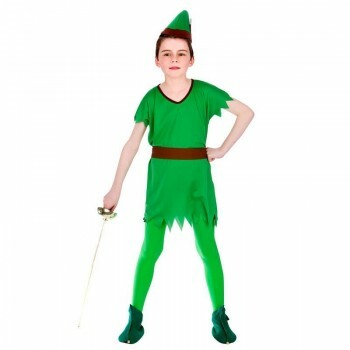 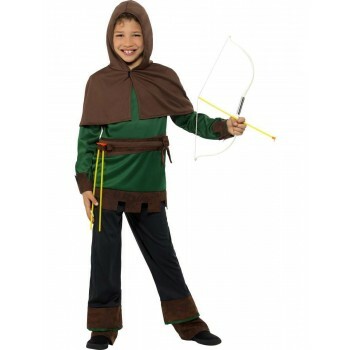 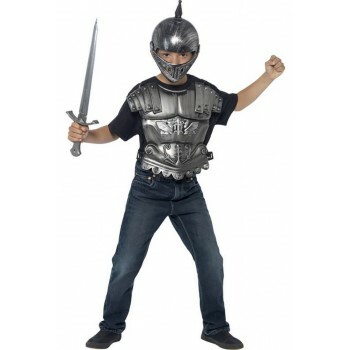 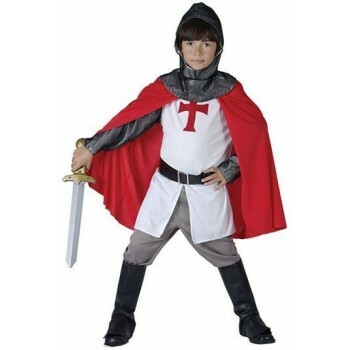 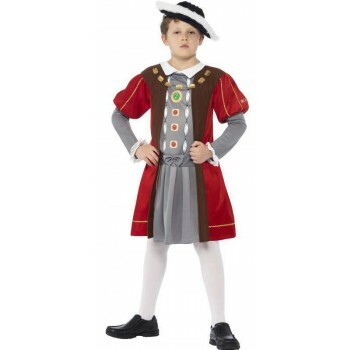 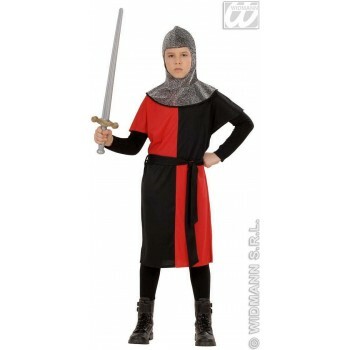 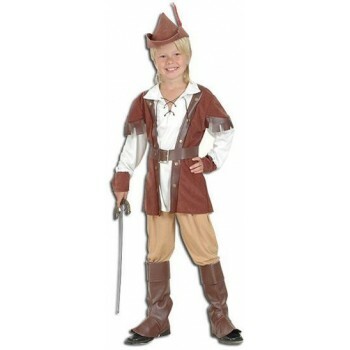 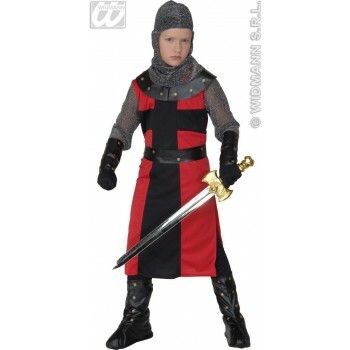 Here at boys medieval fancy dress ideas, we have taken child knight outfits to another level. 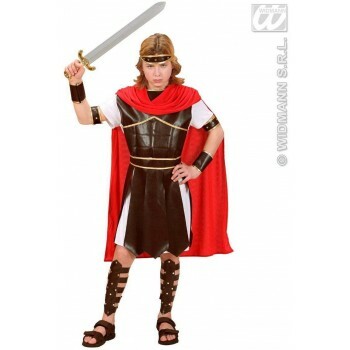 Our Hercules Costume evokes brutal strength with a metal-toned armored breastplate, and noble red cape cascading elegantly down his back. 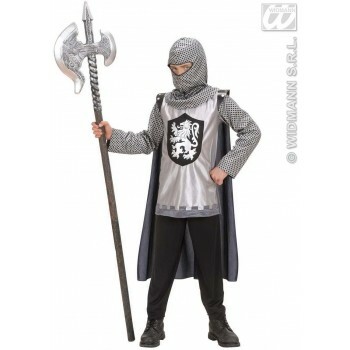 Our Lionheart Knight Costume is a regal gray toned outfit, hearkening back to days of chain mail and family crests with a mighty lion emblazoned across the front. 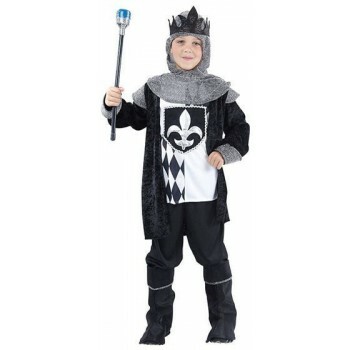 Adorable still is the Chess King Costume with a Fleur de Lys print and black angled crown accent with a powerful blue glowing magical scepter. 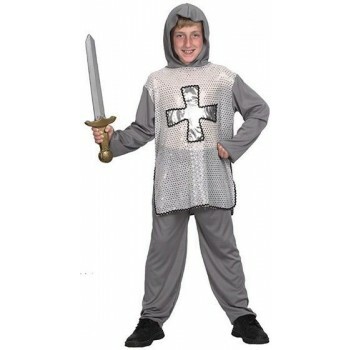 This cute ensemble comes complete with chainmail head covering! 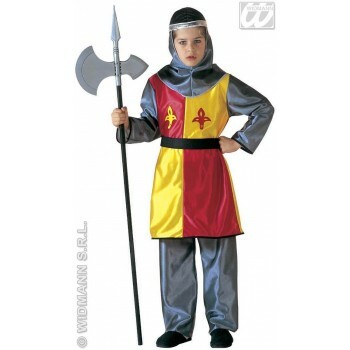 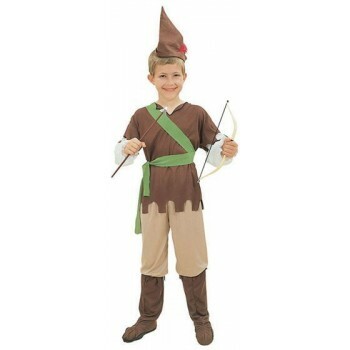 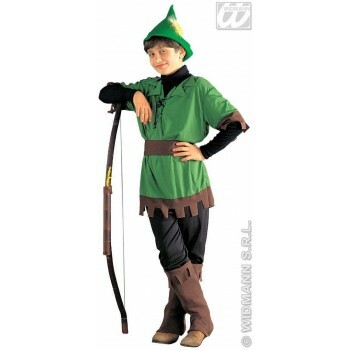 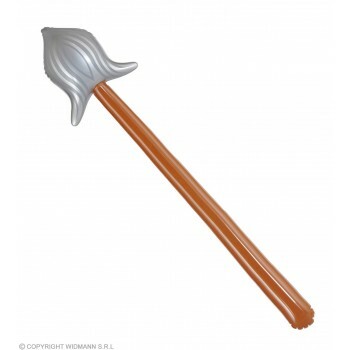 Weapons and accessories are also available here at boys medieval fancy dress ideas.